Good morning, everyone! Guess what? 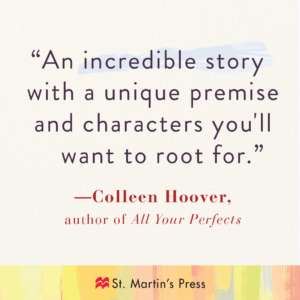 The ebook of On the Island is a BookBub deal today! 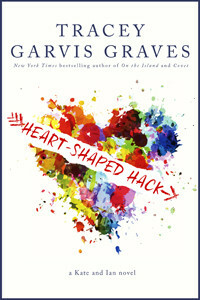 It’s available for just $1.99 for a limited time. 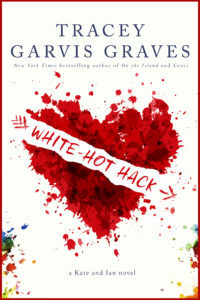 Get it now wherever ebooks are sold. For buy links, click HERE and scroll down to the listing for On the Island. 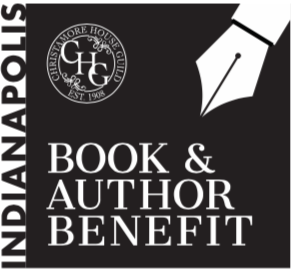 I’m thrilled to announce that I’ll be one of the participating authors at the Christamore House Guild’s 39th annual benefit luncheon on Friday, April 26th. 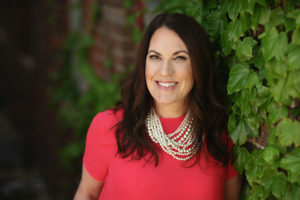 This event will be held in the Indiana Roof Ballroom in Indianapolis and I’ll be joined by Martha Hall Kelly, Taylor Jenkins Reid, Kate Quinn, Whitney Scharer, and Annie Ward. Signed books will be available for sale before and after the luncheon and author program. Proceeds from this event support the Frances Carter Coburn Scholarship Fund as well as educational programs offered through Christamore House. To learn more about Christamore House, please click on the following social media links: Facebook, Instagram, Twitter. 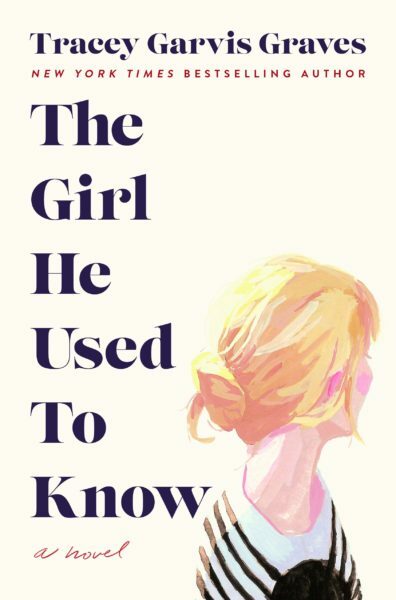 Would you like to read the first chapter of The Girl He Used to Know? Click on this link and you’ll be taken to BookBub for a look at this exclusive excerpt. And if you’re not already following me on BookBub, I’d really appreciate it if you could hit the follow button on my profile before you go. 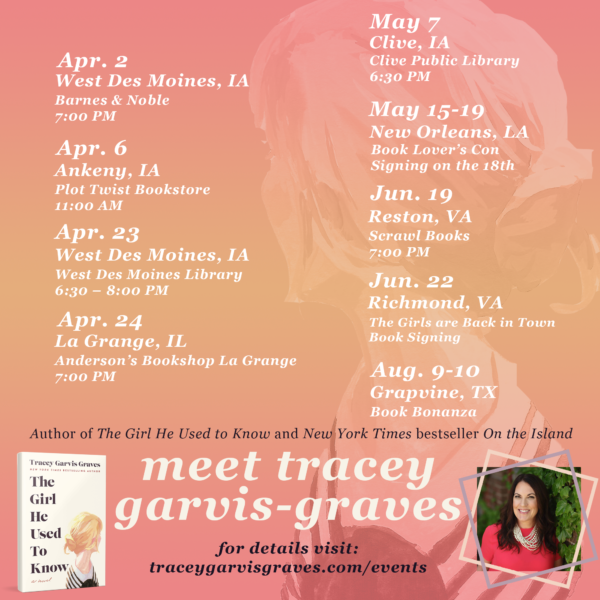 The Girl He Used to Know Pre-Order Giveaway! 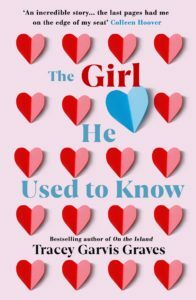 Would you like to receive a bookplate for The Girl He Used to Know, signed by me? Pre-order your copy today and you will! Click on this link for details. Pre-order links for the book are also below.